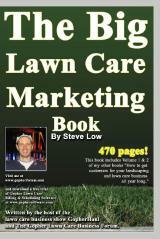 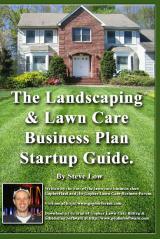 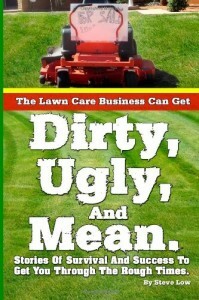 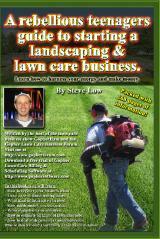 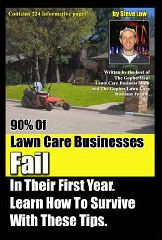 Dealing with a late start in the year to get a lawn care business going. 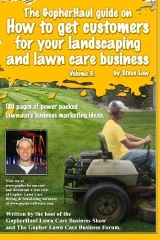 Lawn edging tools and which to use. 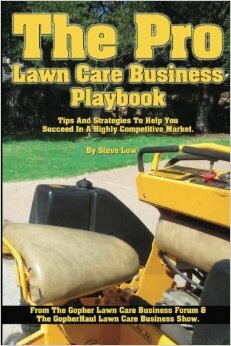 Tips on hedge trimming jobs. 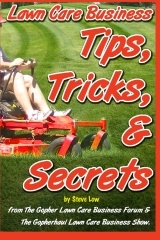 If you are looking to bid on some hedge trimming jobs, there are a few tricks to the trade you need to know before you get started. 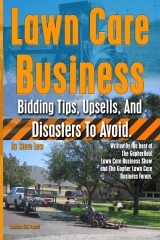 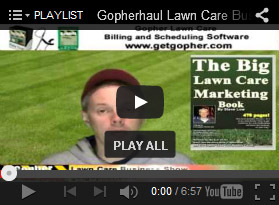 Here are some bidding, trimming, and cleanup tips from the Gopher Lawn Care Business Forum that should help you get started. 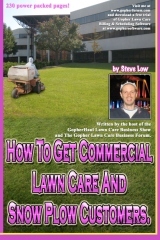 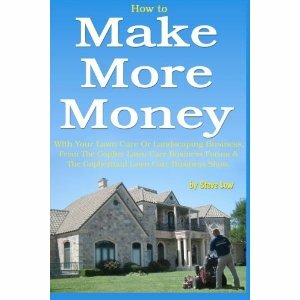 Twelve lawn care business rules to live by.